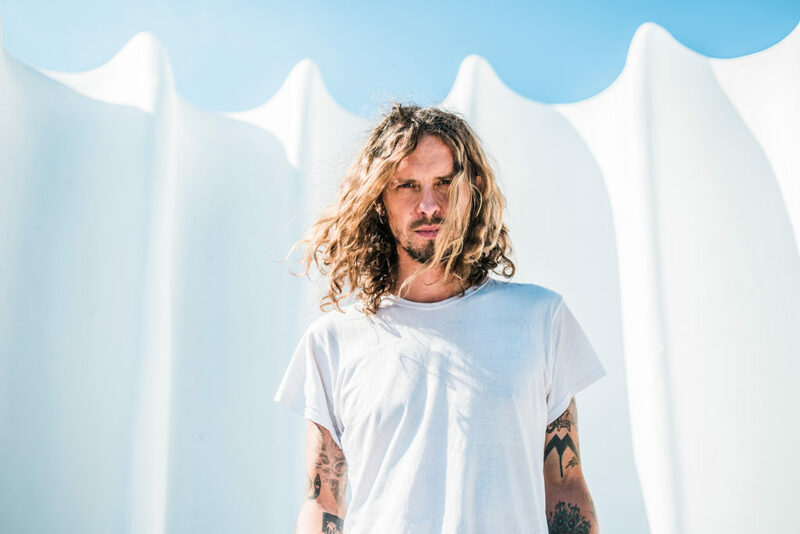 German folk/rock performer CONNY OCHS prepares for the release of his bold fourth solo LP, Doom Folk, through Exile On Mainstream this week, as part of the label’s 20th Anniversary this year. With the album just days from street date, the record gets an early exclusive stream hosted by PureGrainAudio. 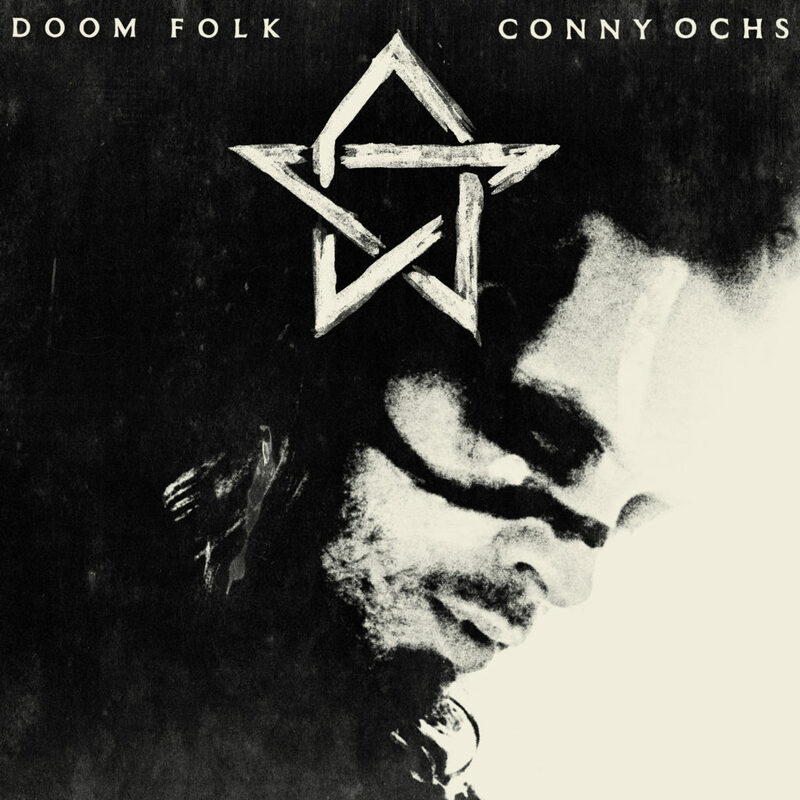 Fans of William Elliot Whitmore, Steve Von Till, Wino, Scott Kelly, and Woodie Guthrie, make sure to check out CONNY OCHS’ Doom Folk. The album sees release this Friday, February 15th, on LP, CD, and digital formats through Exile On Mainstream. Find digital and physical preorders at Exile On Mainstream HERE and US physical preorders at Earsplit Distro HERE.